Silhouette Of Man On Sky Background. Stock Photo, Picture And Royalty Free Image. Image 8162370. 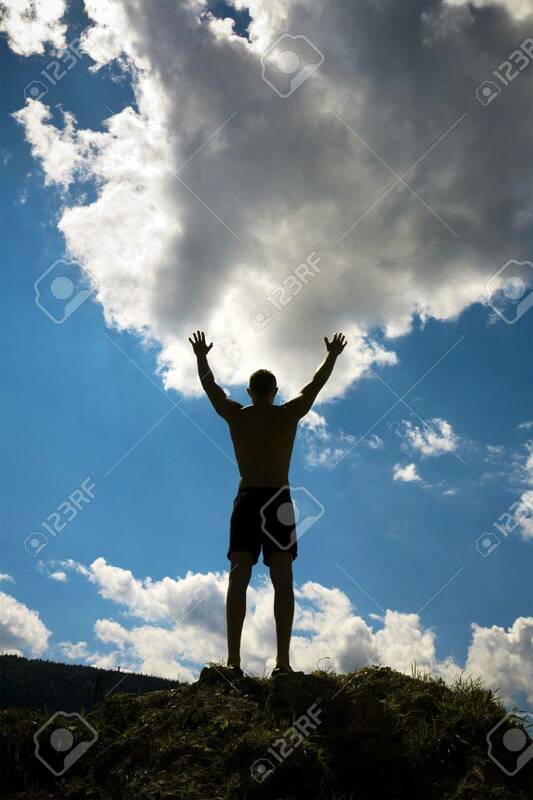 Stock Photo - Silhouette of man on sky background. Silhouette of man on sky background.